They are really reliable, fast, and they're a really good company. They were reliable. I thought they were pretty good. They came back to fix the problem immediately. They provided a really good service. They're very professional and knowledgeable, high quality with a mid-range price. I loved the customer service. 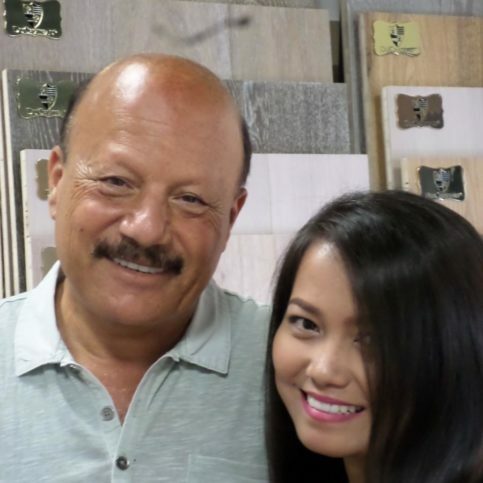 I loved the franchise owner who came to the house and did the estimate and consultation. We've been really happy. 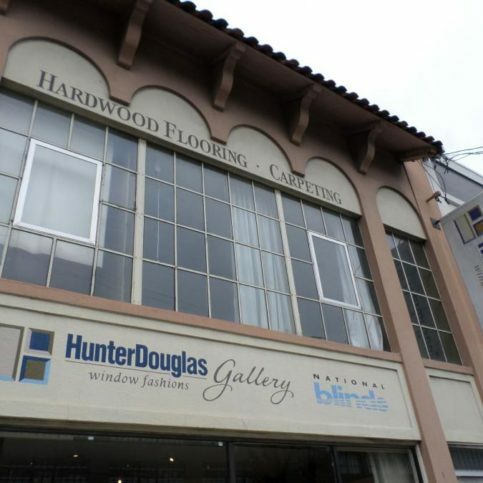 National Blinds & Flooring Inc. supplies, installs, and refinishes hardwood and engineered wood flooring for residential and commercial clients throughout the Greater Bay Area. 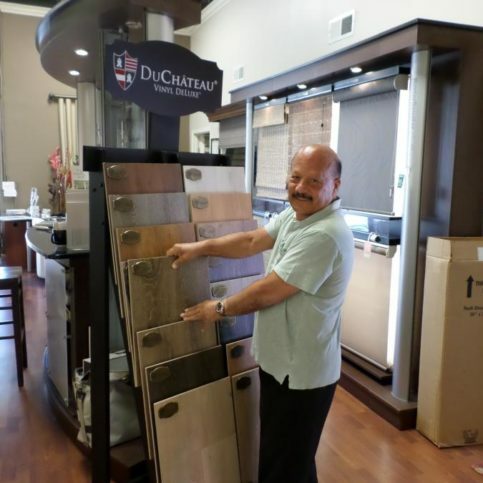 The company sells everything from hardwood flooring to carpeting at three showrooms in San Mateo, San Francisco and Novato, and it specializes in leading brands like DuChateau, Sheoga, Monarch Plank, IndusParquet, Somerset, and Shaw. 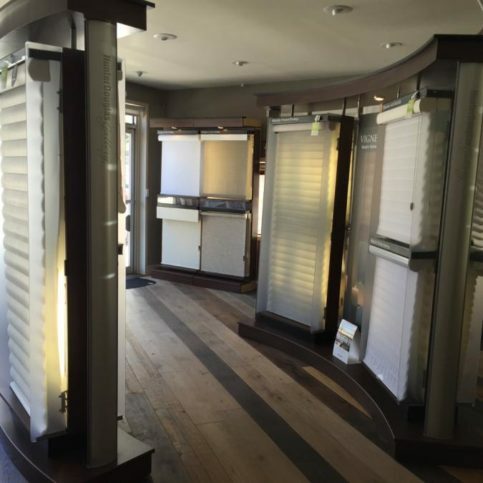 National Blinds & Flooring is also a full-service, Hunter Douglas Certified window covering dealer. 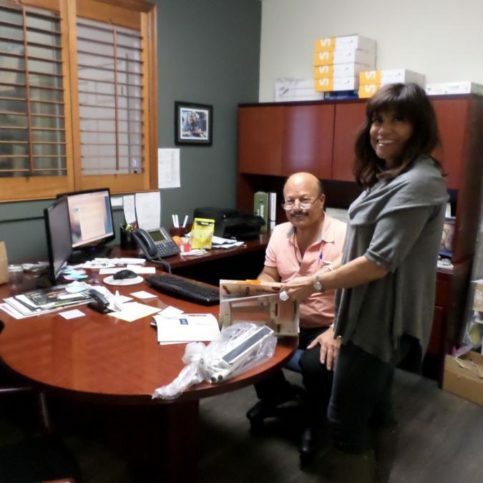 The company specializes in motorized blinds, custom draperies and Roman shades, and it offers professional measuring, home automation, and custom drapery design services for the convenience of its customers. 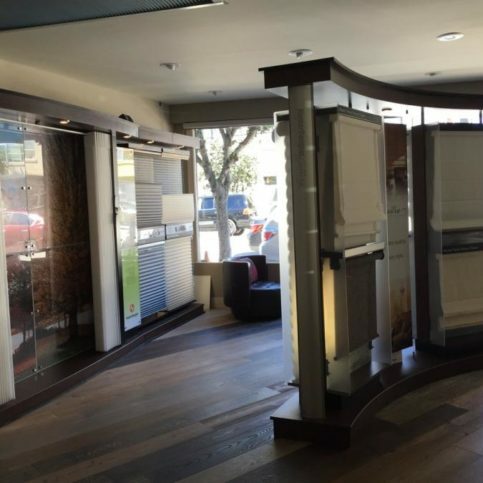 DIAMOND CERTIFIED RESEARCHED CAPABILITIES ON National Blinds & Flooring Inc.
Company Name: National Blinds & Flooring Inc.
DIAMOND CERTIFIED RESEARCHED ARTICLES ON National Blinds & Flooring Inc.
National Blinds & Flooring's San Francisco showroom features a full-time design staff. 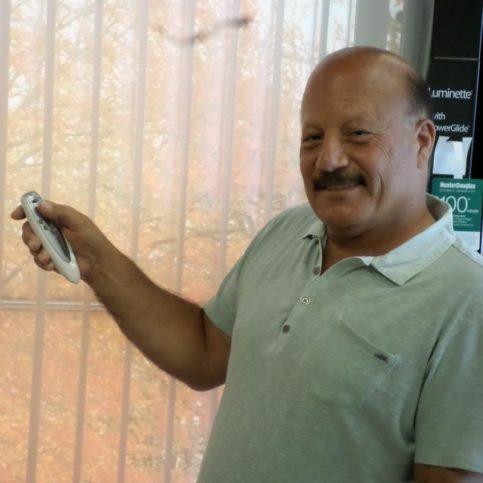 National Blind Cleaning has been installing, servicing and repairing window covering products for residential clients throughout the Greater Bay Area since 1997. 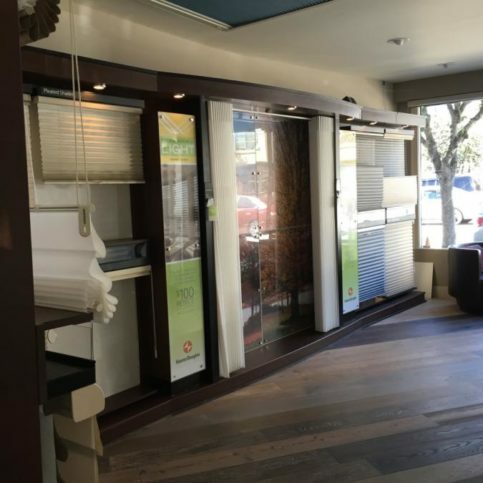 The company sells everything from draperies and shutters to Roman shades and honeycomb blinds at three showrooms in San Francisco, San Mateo and Novato, and it also offers professional measuring, custom drapery design and home automation services. If you need to have your window treatments professionally cleaned, consider hiring a company that uses ultrasonic technology. Blinds and window treatments that are inside homes and office buildings can become saturated with dust as the years go by, which can make them appear old or shabby. Simple dusting doesn’t always yield the best results, and the expensive nature of blinds and draperies means replacement isn’t always the most cost-effective option. 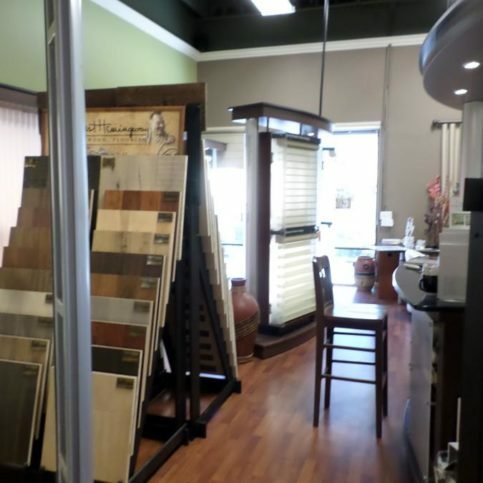 Instead, many homeowners and business owners opt to have their window treatments professionally cleaned. However, many traditional blind cleaning methods utilize chemicals to flush out dust, dirt and debris, which often leave behind residue that can be unhealthy and irritating to family members and pets. Also, cleaning methods that are performed while drapes are still hanging may leave streaks and miss some dirty areas altogether. 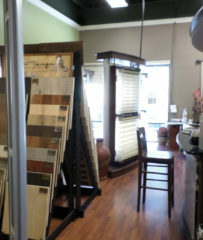 Q: How do I go about choosing new window shades? A: First, think about why you want window shades to begin with—is it for privacy, sun control, light control or a combination of all three? 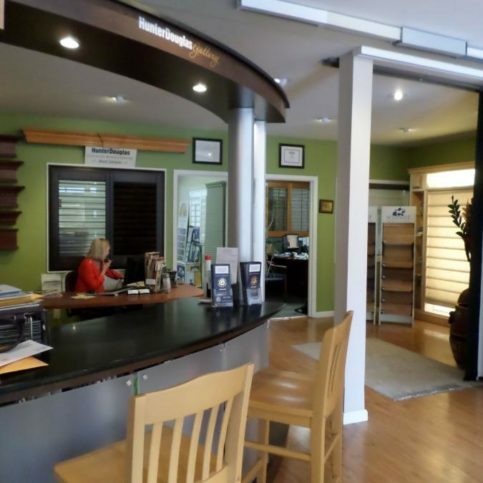 Once we determine your reasons for buying new window shades, we can help you find exactly what you need. Q: What if I’m unhappy with the blinds I choose? A: We’re very careful about making sure our customers get the right window treatments to meet their needs, but if you don’t like your new blinds, we’ll exchange them for another product for a very minimal fee. Q: I bought new window treatments from another store and they don’t fit my window. Can you help? A: Yes. We can repair and trim all types of window treatments, so if you buy one that’s too big for your window, we can narrow it so it fits. Q: How much do you charge to clean blinds? A: It depends on a lot of factors, including the width, height, type and style of your blinds. If you call us beforehand and tell us all that information, we can give you a precise estimate. Q: Will you remove and re-hang my blinds when you clean them? A: Yes. There’s a small charge for that service, but we waive it for large jobs. 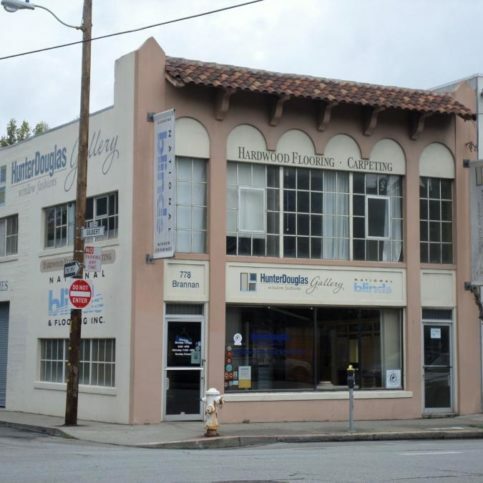 Q: Can you create custom window coverings for unusually shaped windows? A: Yes, we’ve made custom window coverings for all types of specialty windows, including those that are arched, round and trapezoidal. 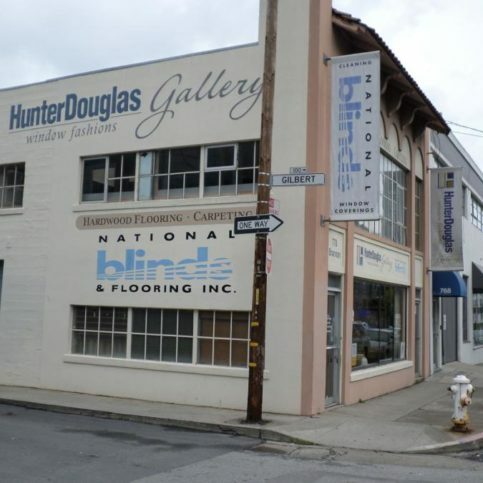 SELECTED PHOTOS FROM National Blinds & Flooring Inc.
SAN FRANCISCO — One of the best ways to enhance the aesthetics of your home is with custom draperies. However, in order to make the right selection, you’ll need to consider a lot more than just the color of the fabric. One thing to consider when choosing custom draperies is functionality. While most people think of draperies as aesthetic embellishments, they also serve a functional role by providing privacy and better light control. That’s why it’s important to make sure the style of draperies you choose fulfills your particular needs. If you’re going purely for aesthetics, a linen or sheer fabric will do, but some people prefer materials like velvet or wool, which offer better light-filtering qualities. Keep in mind, however, that a thicker fabric will have a heavier stack, so it could encroach on your window view. Another aspect to take into consideration is how you’re going to line your fabric. Many homeowners choose a standard lining, but specialty linings are also available, including blackout lining (named because of the darkening effect it gives to a room) and interlining, which is designed to dampen sound in a room and insulate against exterior heat and cold. Overall, by taking both aesthetic and functional aspects into account, you’ll be able to choose a drapery design that works best for your home. SAN FRANCISCO — Host, Sarah Rutan: When picking out new window draperies, you’ll want to consider more than just their color. Today we’re in San Francisco with Diamond Certified Expert Contributor Amanda Lafferty of National Blinds & Flooring Inc. to learn more. 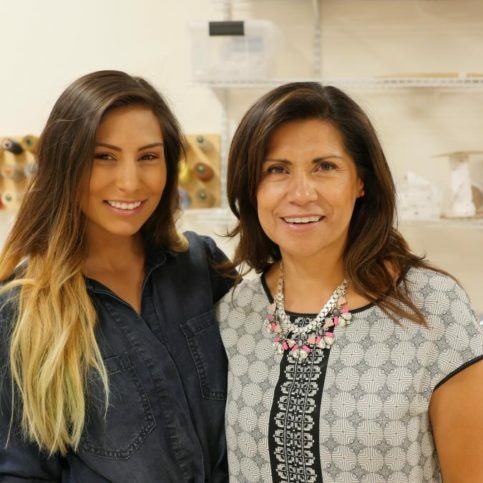 Diamond Certified Expert Contributor, Amanda Lafferty: When having custom made drapery done, there’s more to consider than just the color of the fabric. You have to consider what you want the outcome to be. Whether it is for privacy reasons, for light control, whether it’s just decorative – there’s more to consider than just the color. Like, when choosing a sheer fabric you can add a liner. If you’re going to have a sheer fabric, it’s more decorative in that case. If you were going to pick a thicker fabric like this, you can add a liner, and you’re getting that light control aspect as well as the impact of a really colorful and beautiful fabric. So, a thicker fabric like a velvet or a wool, you have to consider the space you have in front of your window. A thicker fabric is going to have a heavier stack, so it could encroach on your view of the window. So, that’s something you have to consider as opposed to a lighter weight fabric, like a sheer fabric or a linen. So, another thing to take into consideration is how you are going to line your fabric. You can do interlining and you can do blackout lining. Interlining helps with how the fabric hangs, and it creates a sound dampening effect in the room. You can also do a blackout lining which is going to create that room darkening effect. You also have the choice just to do a standard lining which is going to create that light filtering effect. Once you’ve taken all of those considerations into account, you’ll have a much more successful drapery project and a beautiful end product. 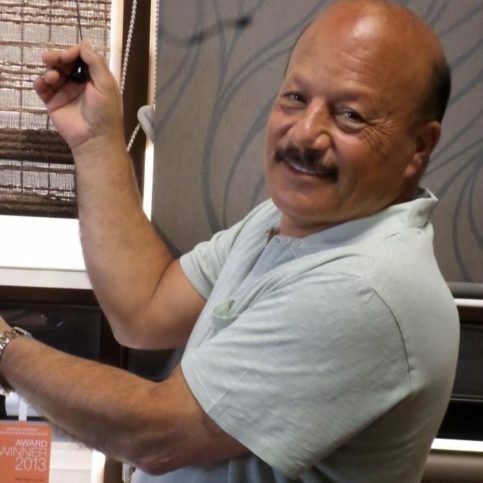 Diamond Certified RATINGS ON National Blinds & Flooring Inc.
National Blinds & Flooring Inc. : Average 9.2 out of 10 based on 200 unique customer surveys of customer satisfaction. They have a wide selection of products. They're personal compared to the other companies we met with. They physically came up to us and asked us how they could help us. 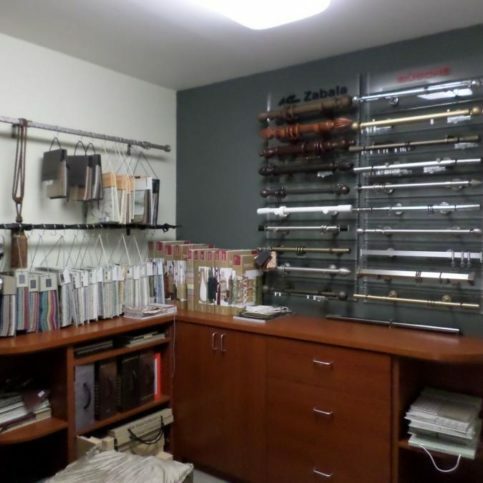 I thought they did a great job, their selection of blinds is really good, good quality of blinds. The installation was much quicker than I expected. They were good. I would recommend them to others. Nothing, we just needed a few new standard blinds. They were good. I would recommend them, no problem. They were very sure of the recommendations they made for us. They were really good, the blinds are the best we have had, we are glad we upgraded through them. The girl who works there, she really knows her stuff. I have had them for over 40 years. When they came out to measure, I didn't realize they were double blinds. I would have ordered the wrong blinds if it wasn't for them. I think the service is very good, they are considerate and nice, I have done business with the girl who runs it before, they are great. I liked them, they were good, and I had a neighbor who went down and used them, who had mentioned them to me. 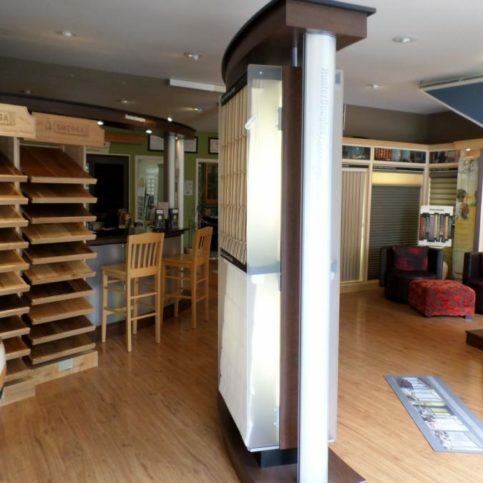 They have a lot to choose from, and they are very knowledgeable about what you would need. I would tell them they did a good job for us. I'm sure they can for you. Professional, they know what needs to get done. I think they are good, they have knowledgeable people and carry good products. I guess what I said, their knowledge and products. I think their selection is high quality, even their lower tier options, the people are knowledgeable, and they are very professional. They got things done quickly. They were very good, they did a terrific job. I really think they do the best they can possibly do, they have a lot to offer on choices of product and expertise. If they don't have it, they can special order anything custom. I would say, use them. We are really satisfied with our purchases over the years. They are friendly and go out of their way to help. I had a good experience. I was very satisfied. I just went to get a blind repaired, I guess I could say they were quick. They had a lot more to offer than your basic stuff, very customized, and designed with purpose and style. Lots of various things, but I guess it would be the product selection and availability. When I was looking around for blind replacements, I had gone to the major stores like IKEA, and just didn't have any luck. 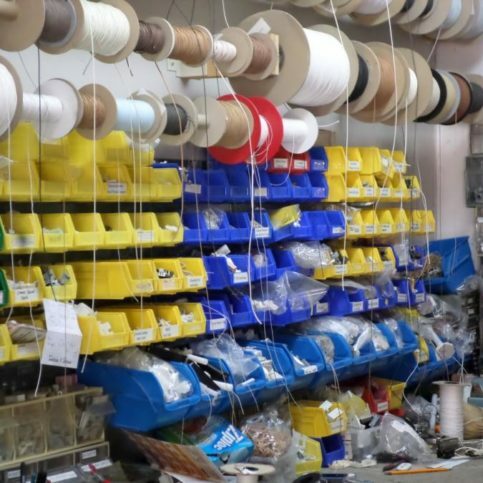 This is a specialty type of store with many selections including customized stuff you can order and have made. The staff there is really helpful and knowledgeable. They know their stuff, very helpful on materials. They were really good, they did a great job. They were really fast about getting things ordered and the crew out to put everything in.